We cover mainland Spain and Portugal. Please see below for offers for the Algarve, Lisbon, Costa del Sol, Costa Almeria, Costa Blanca, Costa Brava, Costa Azahar, Costa Dorada and Costa de la Luz. We can add transfers to and from the airport and the golf courses or very competitive car hire prices can be found here. 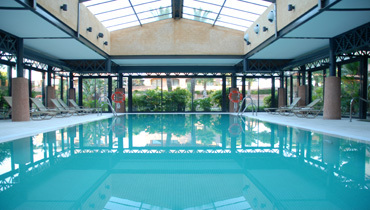 5 nights in a 4 bedroom (8 beds) self-catering Villa with private pool. Including 4 rounds with shared buggies; Castro Marim x 2, Quinta do Vale and Monte Rei (inc. tapas lunch). Based in Castro Marim. Valid: June 2019. Based on 8 people sharing. Please quote 'Offer Castro Marim' when submitting interest. 4 nights in twin rooms with breakfast daily. Including 4 rounds; Pinhal, Millennium, Victoria and the Old Course. Including airport and golf transfers. 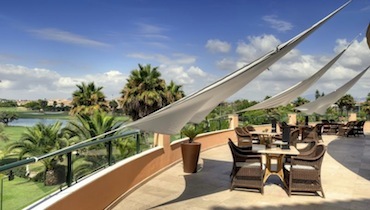 Based in Vilamoura, Algarve. Valid: November and December 2019. Based on a group of 8 sharing twin rooms. Please quote 'Offer Dom Pedro Marina'. 3 nights in twin/double rooms with breakfast daily. 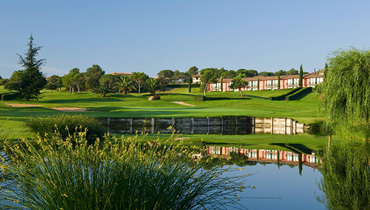 Including 2 rounds; Vale do Lobo Ocean and Vale do Lobo Royal. Including golf and airport transfers. 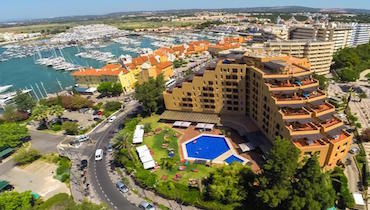 Based in Vilamoura, Algarve. Valid: Between 21 to 31 October 2019. Based on a group of 4. Please quote 'Offer The Lake Resort' when submitting interest. 5 nights in a 2 bedroom self-catering townhouse. 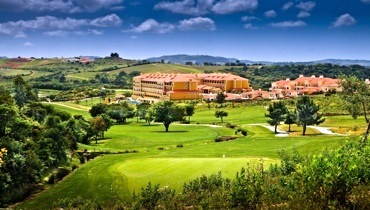 Including 5 rounds on a choice of Courses; Pinta, Gramacho, Silves, Alto or Vilasol. 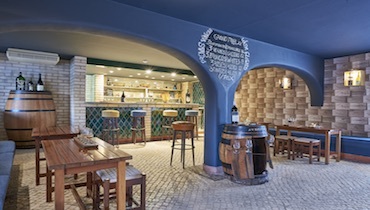 Based in Carvoeiro, Algarve. Valid: November 2019. Based on 4 people sharing. Please quote 'Offer Pestana Palm Gardens'. Must be booked before 31/08/19. 3 nights in a Mountain-view room with breakfast daily. Including 4 rounds; Penina Championship Course x 2, Penina Resort Course and San Lorenzo Golf Course. Based in Penina, Portugal. Valid: October 2019. Based on 2 people sharing. Please quote 'Offer Penina'. Must be booked more than 120 days in advance. 3 nights in a superior golf view twin/double room with breakfast daily. Including 3 rounds on the Montado Golf Course. 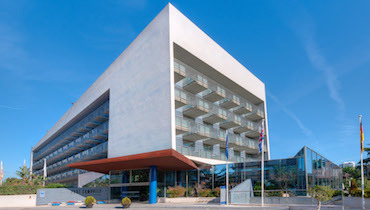 Based in Palmela, Lisbon. Valid: November 2019. Based on 2 people sharing. Please quote 'Offer Montado' when submitting interest. 4 nights in a twin/double room with breakfast daily. Including 3 rounds; Quinta do Peru, Aroeira I and Aroeira II. Valid: May and October 2019. Based on 2 people sharing. Please quote 'Offer Sana Sesimbra when submitting interest'. 4 nights in a twin/double prime view room with daily breakfast. 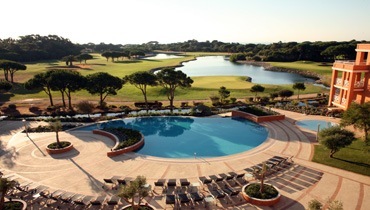 Including unlimited golf on the Quinta da Marinha Golf Course. 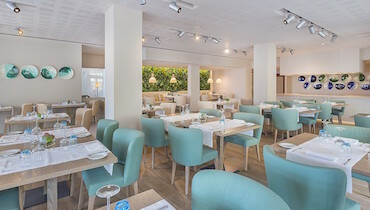 Based in Cascais, Estoril. Valid: 1 to 14 July 2019. Based on 2 people sharing. Please quote 'Offer Quinta da Marinha' when submitting interest. 7 nights in a twin/double deluxe room with daily breakfast. Including 5 rounds on the Camporeal Golf Course. Based in Turcifal. Valid: October 2019. Based on 2 people sharing. Please quote 'Offer Camporeal'. Must be booked more than 90 days in advance. 3 nights in a Superior twin/double room with breakfast and dinner daily. Including 2 rounds with shared buggies; MIjas Los Lagos and Mijas Los Olivos. Based in Mijas. Valid: 13 May to 30 June 2019. Prices based on 2 sharing. Please quote 'Offer TRH MIjas' when submitting interest. 3 nights in a Classic twin/double room with breakfast daily. 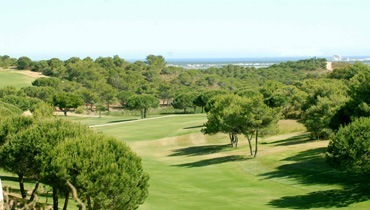 Including 2 rounds with buggies on the La Cala Golf Courses; America, Asia or Europa. Based in Mijas Costa. Including daily Spa access. Valid: May, June and July 2019. Quote 'Offer La Cala'. Including daily Spa entrance. Must be booked before 3 May 2019. 1 person free in 8. 3 nights in a twin/double sea-view room with daily breakfast. Including 1 round on Guadalmina South Course and 1 round on Guadalmina North Course. Based in San Pedro, Marbella. Valid: May 2019. Please quote 'Offer Guadalmina'. Must be booked before 15 May 2019. 1 person free in 8. Prices based on 2 sharing. 3 nights in a twin/double room with daily breakfast. 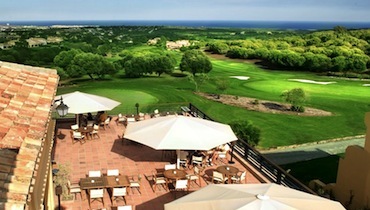 Including 3 rounds; La Reserva Golf (including shared buggy) x 1 and Almenara Golf x 2. Based in Sotogrande. Valid: ! April to 31 October 2019. Prices based on 2 people. Please quote 'Offer Almenara'. Must be booked before 30 September 2019. 5 nights in a twin/double deluxe room with breakfast daily. Including 4 rounds on the Almerimar Golf Course. Including a Spa session. Based in Almerimar. Valid: November 2019. Based on 2 people sharing. Please quote 'Offer Almerimar'. Must be booked before 30 September 2019. 3 nights in a twin/double room with breakfast daily. Including 3 rounds; La Envia Golf, Alboran and Playa Serena. Based in Vicar. Valid: May, October, November 2019. Based on 2 people sharing. Please quote 'Offer Vincci Envia' when submitting interest. 5 nights in a twin/double room with breakfast daily. 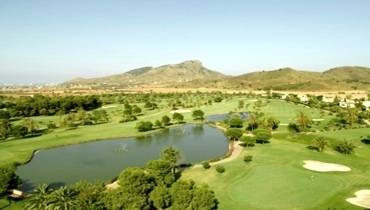 Including 3 rounds on the La Manga Golf Courses; South, North and West. 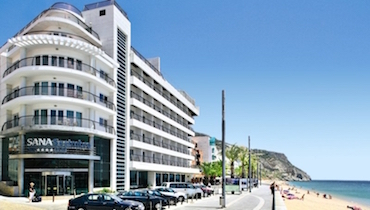 Based in La Manga. Valid: 16 Sept to 31 Oct 2019. Based on 2 people sharing. Please quote 'Offer La Manga'. Must be booked at least 30 days in advance. 3 nights in a twin/double room with breakfast daily. Including 3 rounds with a shared buggy on the Alicante Golf Course. Based in Alicante. Valid: 1 to 14 September 2019. Based on 2 people sharing. Please quote 'Offer Hotel Alicante' when submitting interest. 5 nights in a twin/double room with breakfast daily. Including 4 rounds with shared buggies; 3 x Villaitana Levante and 1 x Villaitana Poniente. Based near Benidorm. Valid: October 2019. Based on 2 people sharing. Please quote 'Offer Melia Villaitana'. 2 nights in a twin/double room with breakfast and dinner daily. 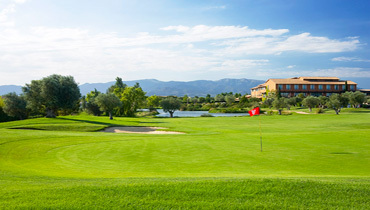 Including 2 rounds with a shared buggy on the La Sella Golf Course. Based in Denia. Valid: September 2019. Based on 2 people sharing. Please quote 'Offer La Sella'. Must be booked at least 60 days in advance. 4 nights in a twin/double room with daily breakfast. Including 3 rounds; Peralada x 2 and PGA Stadium. Including daily Spa access. Based in Peralada. Valid: All of 2019 except July and August. Based on 2 people sharing. Please quote 'Offer Peralada'. Add 20 euros for a Saturday night. 3 nights in a twin/double room with daily breakfast. 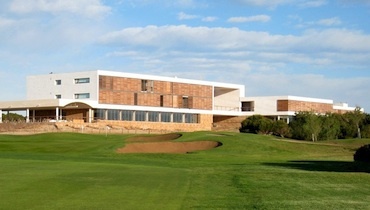 Including 2 rounds on the Torremirona Golf Course. 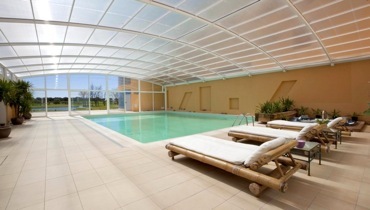 Including 1 Spa access. Based in Figueres. Valid: November 2019. Based on 2 people sharing. Please quote 'Offer Torremirona' when submitting interest. 1 free in 8. 3 nights in a twin/double room with breakfast daily. Including 2 rounds on the El Saler Golf Course. Based in El Saler, Valencia. Valid: April (except Easter), May, June, September, October 2019. Based on 2 people sharing. Please quote 'Offer Parador El Saler'. 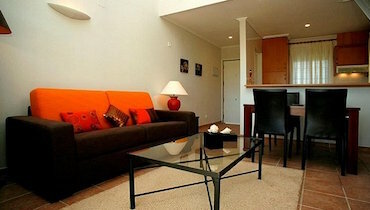 7 nights in a well equipped, one bedroom apartment with breakfast daily. Including unlimited golf with a trolley on the Panoramica Golf Course. Based in Sant Jordi. Valid: All of 2019. Based on 2 people sharing. Please quote 'Offer Panoramica' when submitting interest. 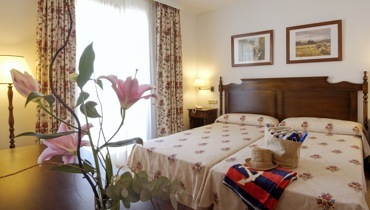 7 nights in a twin/double room with breakfast daily. 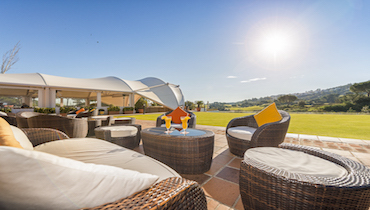 Including 3 days unlimited golf on the Costa Dorada Golf Course. Based in Cambrils. Valid: 1 April to 15 June 2019. Based on 2 sharing. Please quote 'Offer Port Cambrils' when submitting interest. 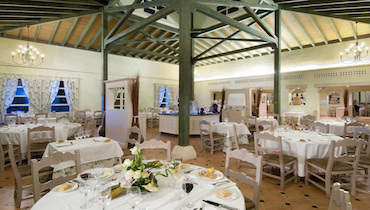 7 nights in a twin/double room with breakfast and dinner daily. 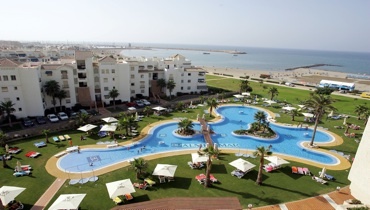 Including unlimited golf on the Isla Canela Golf Course. Including 2 extra rounds; Quinta do Vale and Monacilla. Based in Huelva. Valid: April, May, June, September and October 2019. Based on 2 people sharing. Please quote 'Offer Isla Canela Golf'. 3 nights in a twin/double room with breakfast and dinner daily. 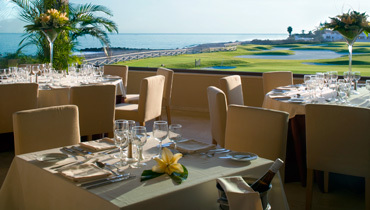 Including 3 days unlimited golf on the Islantilla Golf Course. Based in Isla Cristine, Huelva. 1 person free in 8. Valid: May and June 2019. Based on 2 people sharing. Please quote 'Offer Islantilla'. 5 nights in a twin/double room with breakfast daily. 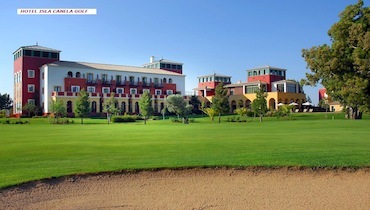 Including unlimited golf with a buggy on the Montenmedio Golf Course. 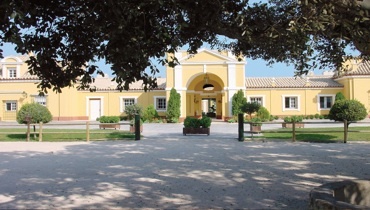 Based in Vejer de la Frontera, Cadiz. Valid: All of 2019. Based on 2 people sharing. Please quote 'Offer Hotel Montenmedio'. 1 person free in every 10.